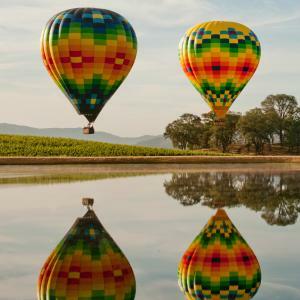 Experience Napa Valley from the clouds. 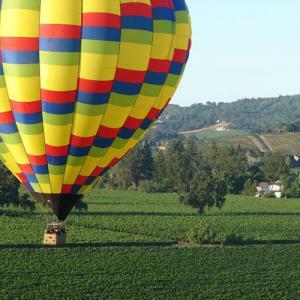 Balloons Above the Valley has over 40 years of experience and offers the most affordable flights and packages! 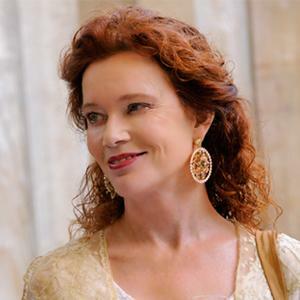 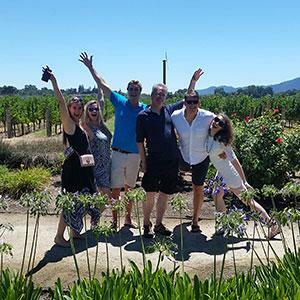 Winery tour expert, Sue, is Absolutely Fabulous Tours' secret weapon for an incredible experience in Napa Valley. 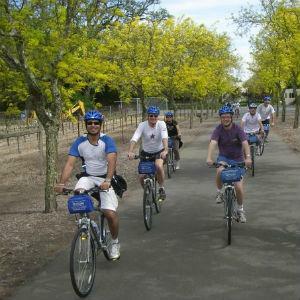 Known as an LGBTQ-friendly company, all are welcome on Sue's classy tours complete with lunch and fun for all. 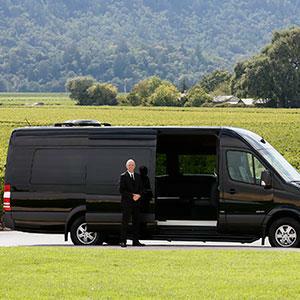 If you're looking for a custom tour, look no further. 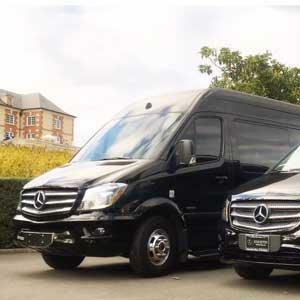 Blue Heron will cater a tour to exactly what you want to see and will provide the perfect day with memories for a lifetime. 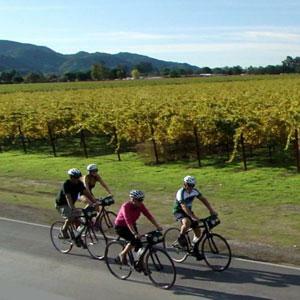 Choose from a variety of transportation options to embark on your wine tour. 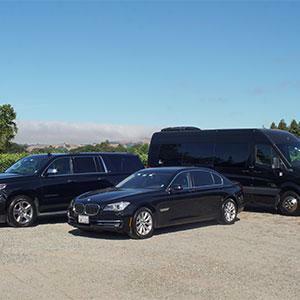 From town cars to limousines to buses, we can accommodate groups of all sizes. 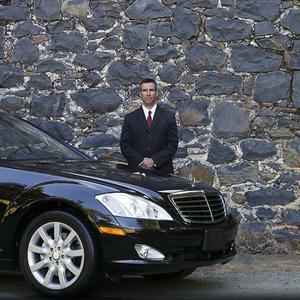 We also offer airport pick-up/drop off. 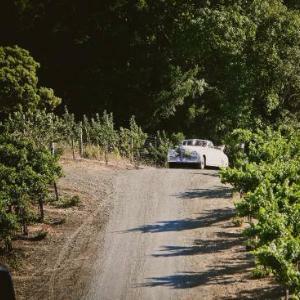 Proof that there's a way to travel in Napa for every taste, Classic Convertible Wine Tours gives you a way to show up to Napa's wineries in style. 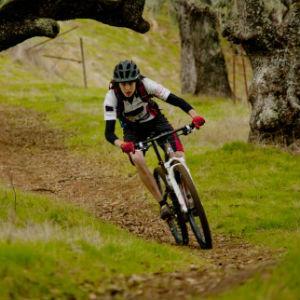 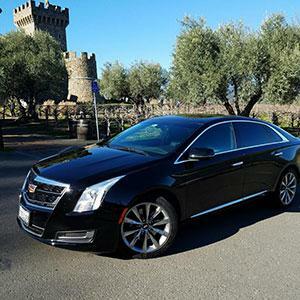 You'll turn heads and quickly learn that there's no better way to travel in Napa. 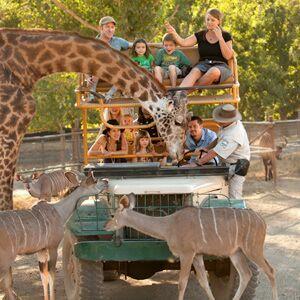 Deep Roots Tours doesn't just provide a chauffeur or a custom experience - though we do provide those things. 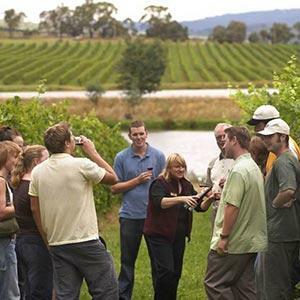 We're locals who connect you with winemakers whose commitment to the land and community is reflected in every glass. 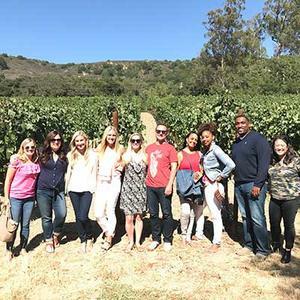 FLEX Wine Tours takes the extra time to work with your schedule and personal wine preferences while utilizing our local expertise to provide a more updated and cool way to experience wine country. 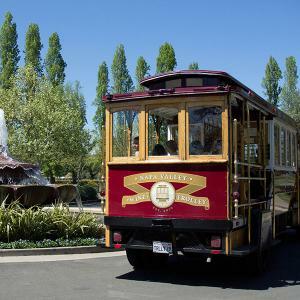 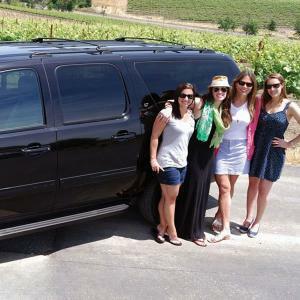 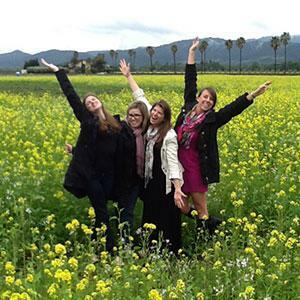 Take a wine tour through Napa Valley in a luxury vehicle with a friendly and knowledgeable driver. 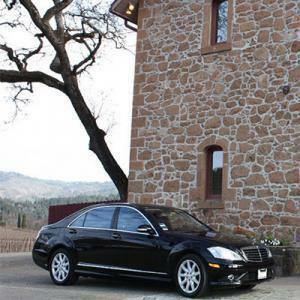 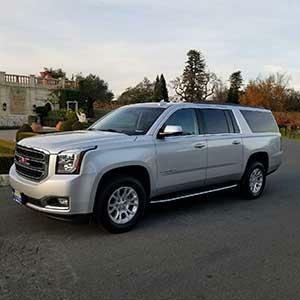 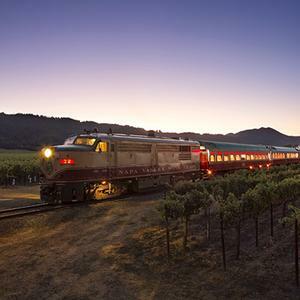 LONNIE'S WINE TOURS and TRANSPORTATION provides high-quality professional services, by visiting an intimate and personal taste at small boutique wineries in Napa and Sonoma, which just produce small amounts of premium world class wines. 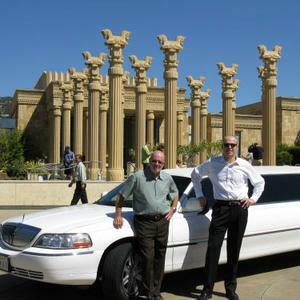 A small family owned touring company with some large experience. 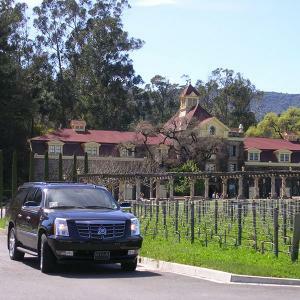 Come experience wine country with us; we promise you a fun relaxing time on your private and personalized tour. 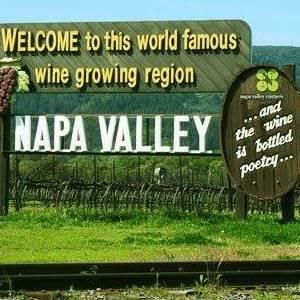 View downtown from a whole other perspective while on your visit to Napa Valley. 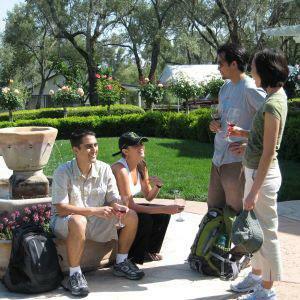 Sit back, relax and enjoy fine wine and micro-brew from local wineries and micro-breweries.